Daikin Applied Malaysia | Daikin Malaysia Sdn. Bhd. Daikin Applied (Malaysia) Sdn Bhd is a member of the Daikin Industries Ltd Group (“Daikin”) of companies, the world largest air-conditioning company with global operations in spans 145 countries 74 manufacturing facilities worldwide. Daikin was founded in 1924 and has its headquarter in Osaka, Japan. The Daikin brand has been known globally for more than 80 years predominantly as a synonym for high-quality air-condition units for private, commercial and industrial purposes. 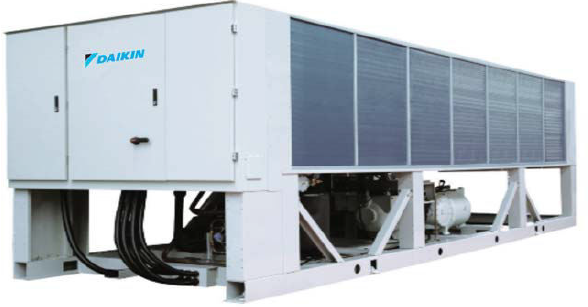 Although sales of air-conditioners remain the most important business activity of the Daikin Group, the product portfolio also includes a number of other products such as cooling systems, air purifiers, hydraulic systems, centralized lubrication units and systems, defence systems, chemical products, computer graphic systems, etc. In total, the Daikin Group employs 60,805 staff; 55,485 employees in the Air conditioning and Refrigeration Business; and 3,524 employees in the Chemicals Division. 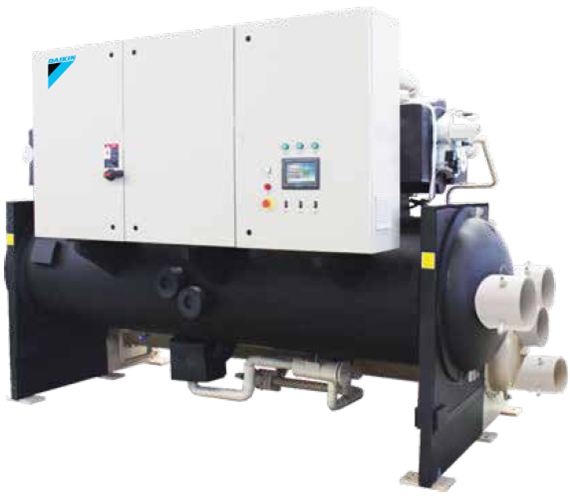 Daikin formerly operates its applied air-conditioning product business in Malaysia under York brand name through its joint-venture company York Malaysia Sales & Service Sdn Bhd. 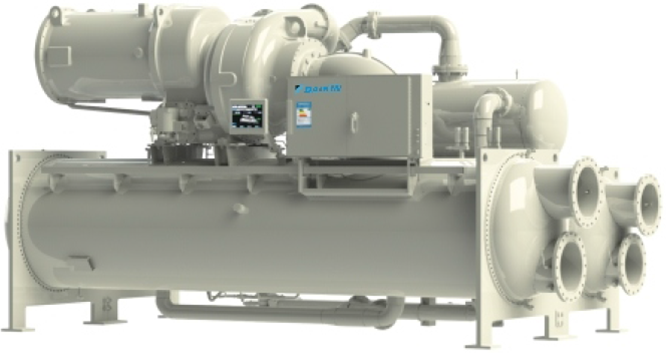 Following a business rationalization exercise in 2014, Daikin has terminated its joint venture agreement with York in Malaysia and start the sales of applied air-conditioning product and equipment under the Daikin brand names. 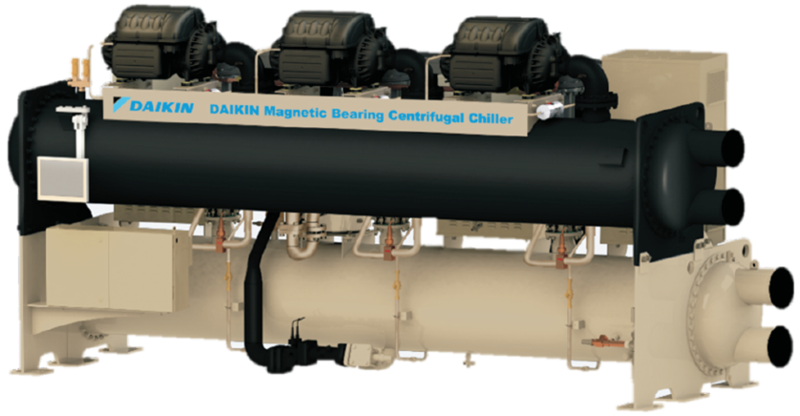 Daikin is one of the world leaders in applied air-conditioning products and equipment with established manufacturing facilities in USA, Europe and China. 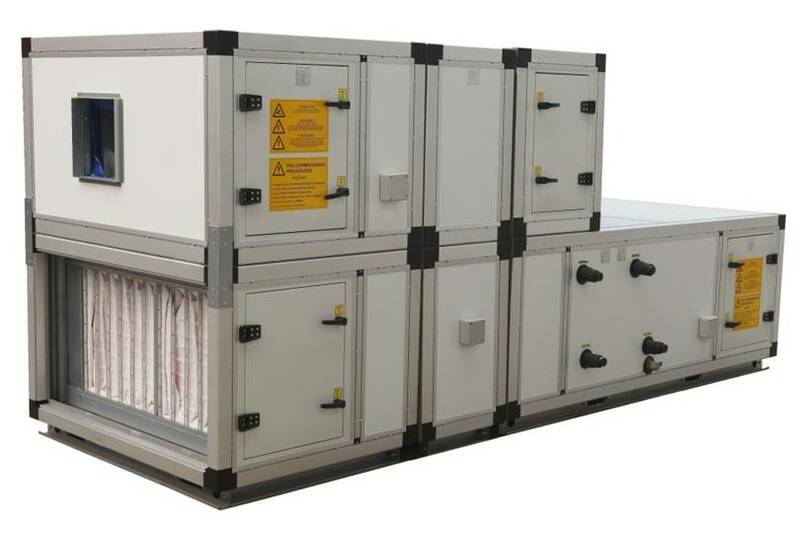 In order to be more flexible and responsive for the Asean regional market, Daikin has started to manufacture certain range of air-cooled products in its Sungai Buloh factory. Soon the manufacturing will move to a big new dedicated applied product factory to be located in Shah Alam. In 2015 the Daikin applied air-conditioning business was undertaken by Acson Malaysia Sales & Service Sdn Bhd, a subsidiary of Daikin. With effect from 1 April 2017 the Daikin applied air-conditioning business in Malaysia is transferred to a fully dedicated company, Daikin Applied (Malaysia) Sdn Bhd (“DAPM”). The new company has the benefit of the management and technical team that has grown the York business in Malaysia earlier to now support and grow the Daikin Applied business. Besides supplying chillers, we will be supplying genuine spare parts and professional after-sales service to all clients in Malaysia. Ownership: Daikin Malaysia Sdn. Bhd.